Cordite Poetry Review has been down a few people since the departure of Corey Wakeling and Robert Wood last May, though they will be far from missing in future pages of the journal. But I am delighted to announce that Autumn Royal will step into a newfangled Interviews Editor role, one with a specific focus on new writers and artists arcing across (and back and …) the Australian and global scenes. Why have one Commissioning Editor when you can have two? 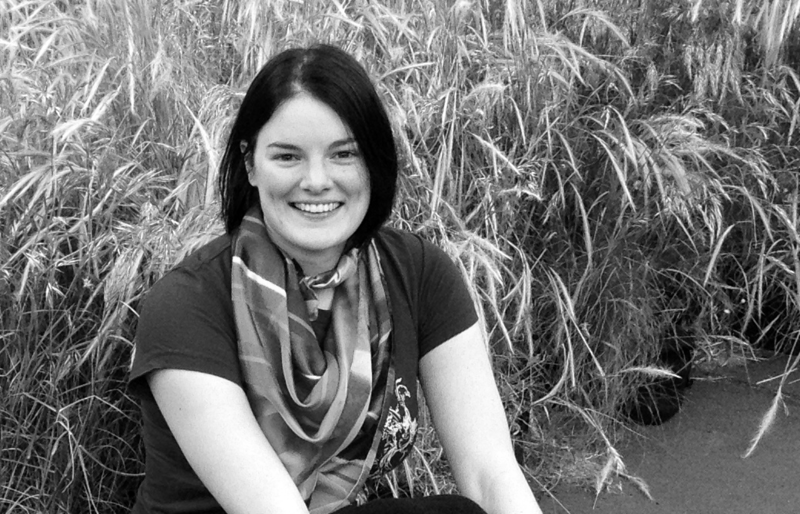 To that, very enthused to announce that Rosalind McFarlane will join the fold as the first. Gondwana and palimpsests appear as largely historical entities as, respectively, a continent that existed millions of years ago and a kind of manuscript from ancient to medieval times. Yet, within Caroline Caddy’s 1996 poetry collection Antarctica, published after a journey to the continent sponsored by the Antarctic Division in 1992, the two are combined in a way that suggests not only their contemporary relevance but also their ongoing influence. Through her use of place, Caddy layers references to India, Australia and Antarctica in ways that form a palimpsest. This layering acknowledges the connections between India, Australia and Antarctica historically but also insists on their continued contemporary relationship. In this way, the combination of two historical entities, Gondwana and palimpsests, allows Caddy to probe present relationships and engage with our contemporary layered existence. As a book quite different to what is usually seen in the poetry sphere, Two with Nature, Fremantle Press’s book combining the poetry of John Ryan with the botanical illustrations of Ellen Hickman, contains some interesting possibilities and contradictions. In his introduction Ryan notes how ‘the term ‘botanical poetry’ might seem an unusual juxtaposition of two quite different practices – science and poetry’ and it is here that the importance of the ‘with’ in the title can be seen as Ryan and Hickman’s aim appears to be with nature through a combination of scientifically accurate illustration and poetry. This collection of poetry, prose and photographs begins with a full page preface about the author, Lesley Synge, indicative of the very personal narration throughout the book. 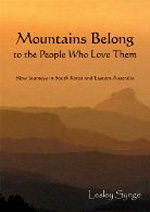 Synge takes as inspiration her trips to Duncheol (in South Korea) and along the Gold Coast Hinterland Great Walk. 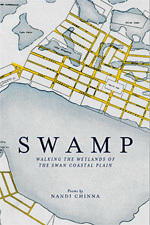 This 2011 edition is an expanded version of an earlier work with the same title, including new poems and prose written in Australia and a revision of Synge’s poems written in Korea.